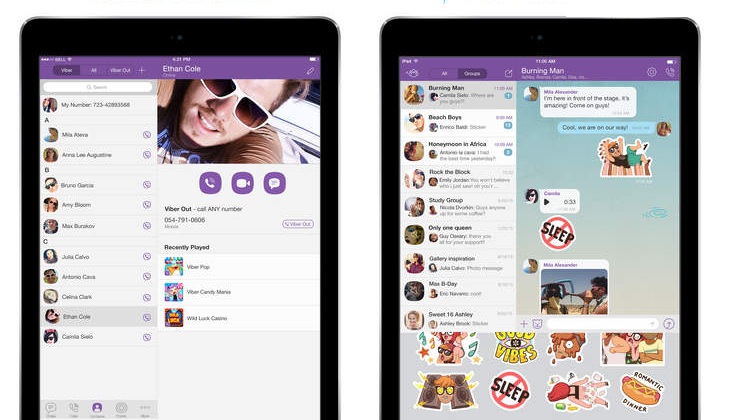 Viber, the second most popular instant messaging platform after Facebook-owned WhatsApp, on Monday refreshed its iPhone application which now supports iPads. Now available as a universal binary free of charge in the App Store, the new Viber 5.4.1 does not bring any new features beyond the native interface which takes full advantage of the iPad’s bigger screen real estate. 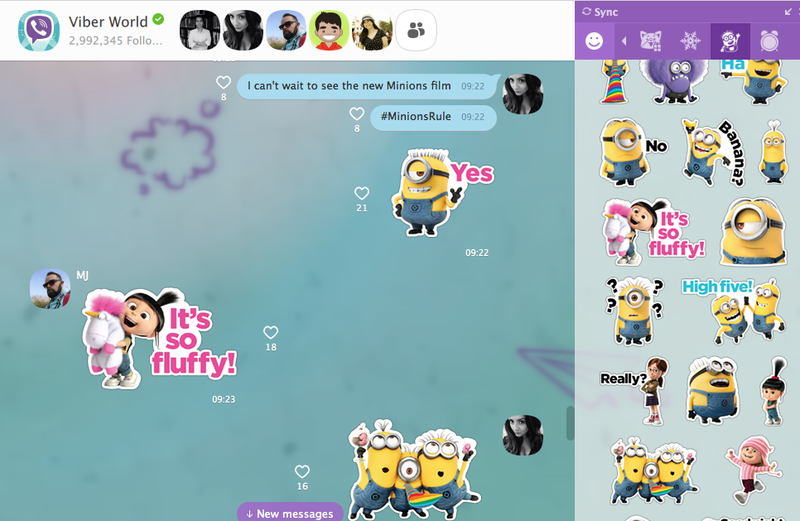 In addition to the iPhone and iPad app, Viber Desktop is also available as a decently done native Mac application and across Windows and Linux platforms. 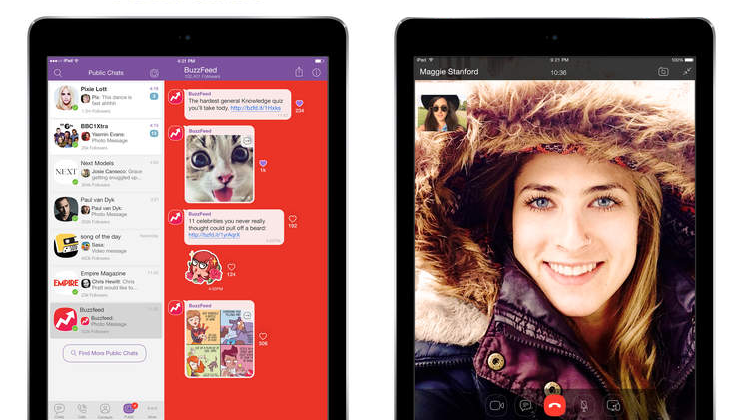 “Full iPad support–you can now enjoy all of Viber’s features on your iPad,” release notes state. 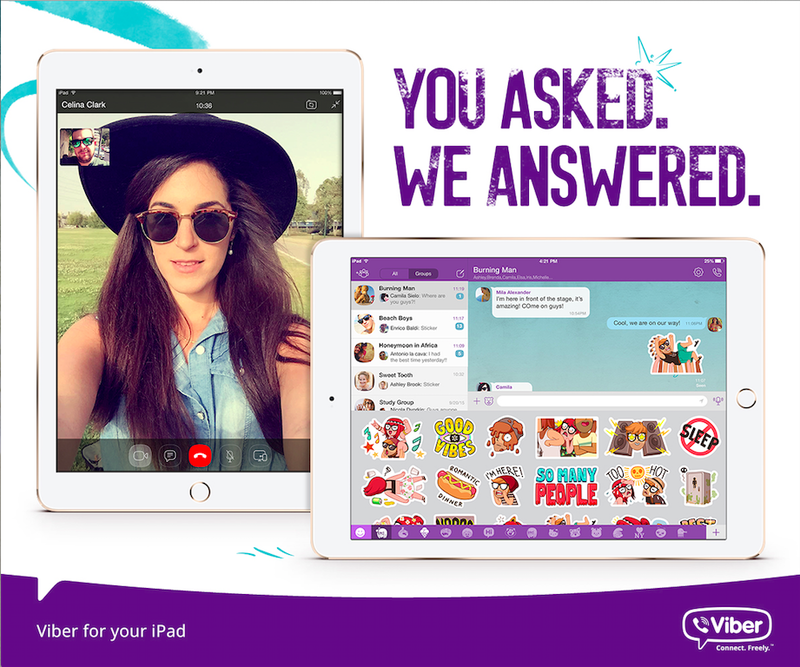 As the screenshots attest, the iPad interface provide access to all of the features you’ve come to love in Viber’s iPhone edition. 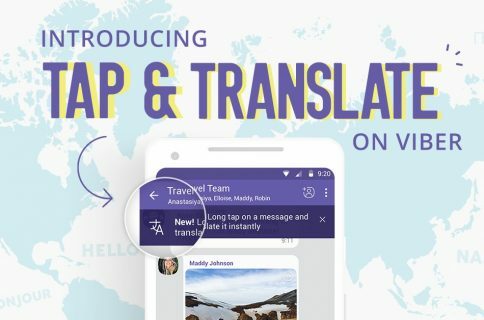 You can exchange instant messages with others, engage in audio and video calls with other viber users for free, use stickers, engage in public chats and much more. And as you may have suspected, everything you do in Viber’s iPad edition automatically syncs on the iPhone and iPod touch side, and vice versa. However, Viber can run only on either your iPhone or your iPad at any given time. 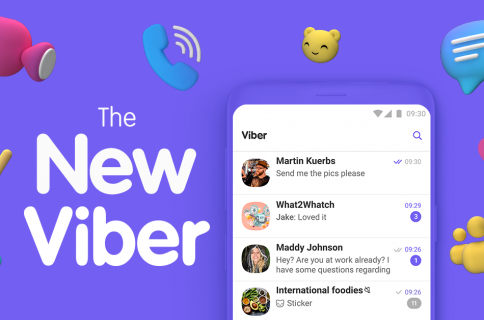 As you know, every Viber user gets a unique Viber ID that is based on the phone number and the device on which it was installed. 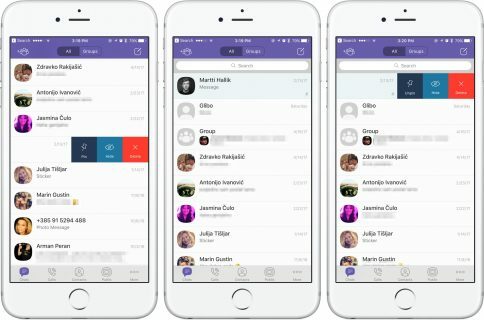 “In order for the ID to be unique, there can be only one mobile device active per mobile operating system at any given time,” Viber cautions. Once you decide which device you would like to run Viber on, you must deactivate Viber on your other iOS devices and activate the app on the desired device. To deactivate the app on your other iOS device, fire up Viber on it, enter the More Options menu, select Settings > Privacy > Deactivate Account. Note that deactivation can only take place within the application. The 87.1-megabyte universal app, Viber requires an iPhone, iPod touch or iPad with iOS 7.0 or later. In addition, the app is optimized for the iPhone 5/5s, iPhone 6 and iPhone 6 Plus screen resolutions, but lacks a WatchKit component. Viber is available at no charge in the App Store.